The tree is the narrator in this story of Anne Frank. 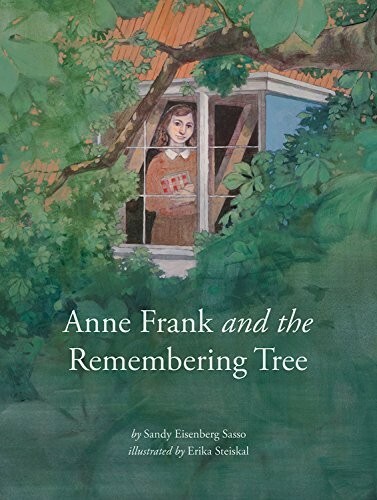 Through this unique perspective, children learn about Anne Frank's life, death, and legacy...and about the tree that still stands by the Annex. 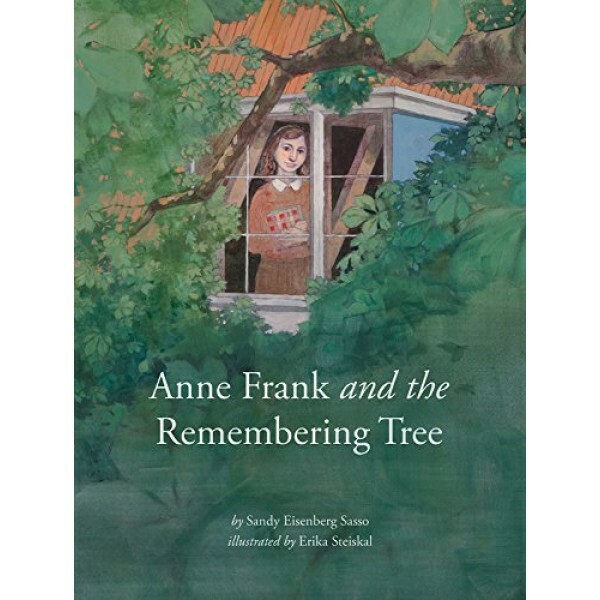 This book is co-published with the Children's Museum of Indianapolis, chosen by the Anne Frank Center as the first U.S. recipient of a sapling from the tree outside of the Secret Annex window..